The senior management team at the Native Antigen Company has many years of experience in the life sciences business sector. 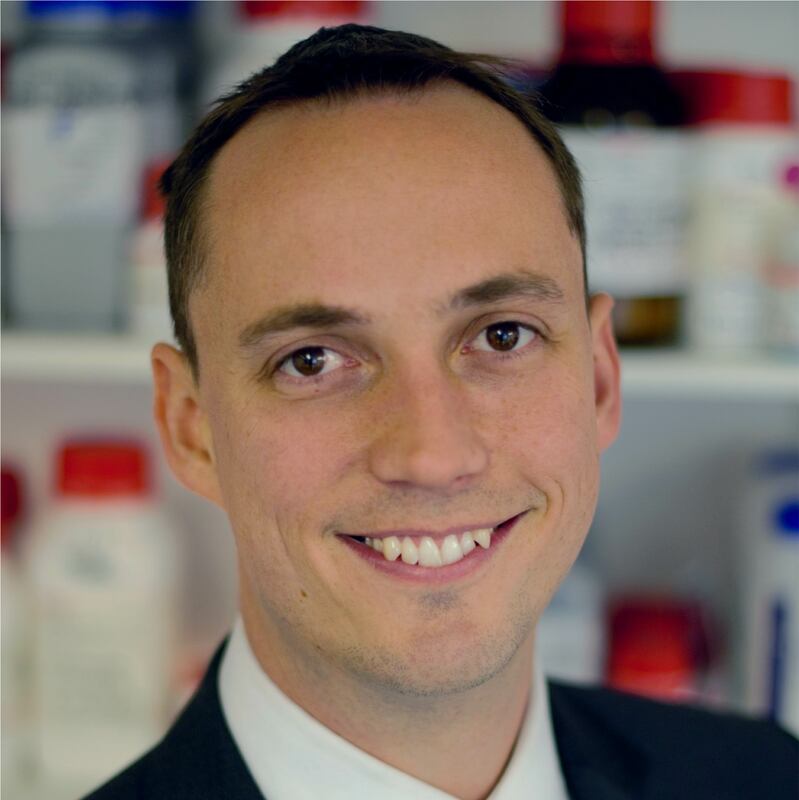 Nick has a PhD in Oncolytic Adenoviruses from the CRC Institute for Cancer Studies and a degree in Microbiology and Virology from Warwick University. Nick previously worked as a senior scientist at Hybrid BioSystems (now PsiOxus Therapeutics) helping to develop their lead oncolytic virus candidate. With over a decade of experience in Molecular Virology and antigen production Nick co-founded The Native Antigen company with former CEO Andrew Maxwell in 2010. Andy studied Pathobiology at the University of Reading, and went on to complete a PhD in antibody immunotherapy at the University of Southampton. He then joined the NHS and led a monoclonal antibody research group before moving to join Serotec (now part of Bio-Rad). In over 18 years, Andy undertook a range of operational and scientific roles at the company, including 4 years as Managing Director. He then joined Cambridge-based bioconjugation specialists Innova Biosciences as an Executive Director leading their operational and commercial teams, before returning to Oxford with The Native Antigen Company in 2016. Steven has over 25 years operational and investment experience in commercialisation of pharmaceutical and healthcare R&D. His operational experience latterly includes CEO appointments with Macrophage Pharma Ltd, Cambridge Cognition PLC and Plethora Solutions PLC. From 2003 to 2016 he served as an Operational Partner with Gilde Healthcare, a pan-European life sciences investment fund. Steven has co-founded 4 companies, of which 2 have been sold, and led investment rounds in both private and public companies. 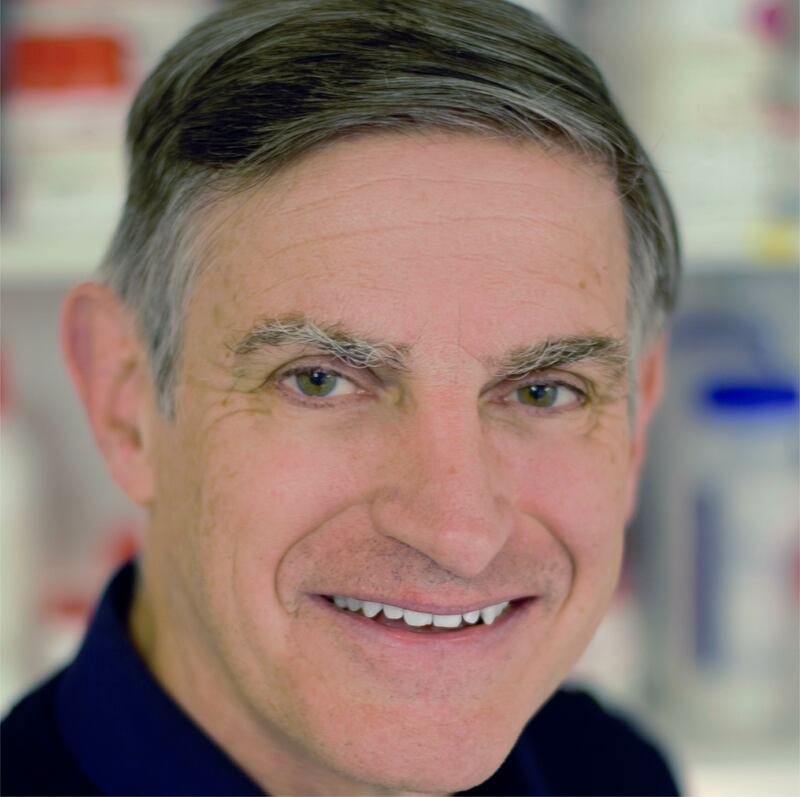 Kerry Fisher holds a research Lectureship at the University of Oxford and is a founding scientist of PsiOxus Therapeutics, Theolytics and MacrophOx. He has been working in the field of virology for over 20 years, particularly focusing on immunotherapy applications. Awarded a PhD in from the University of Birmingham, Kerry has published over 60 articles in the field and filed over 20 patent applications. 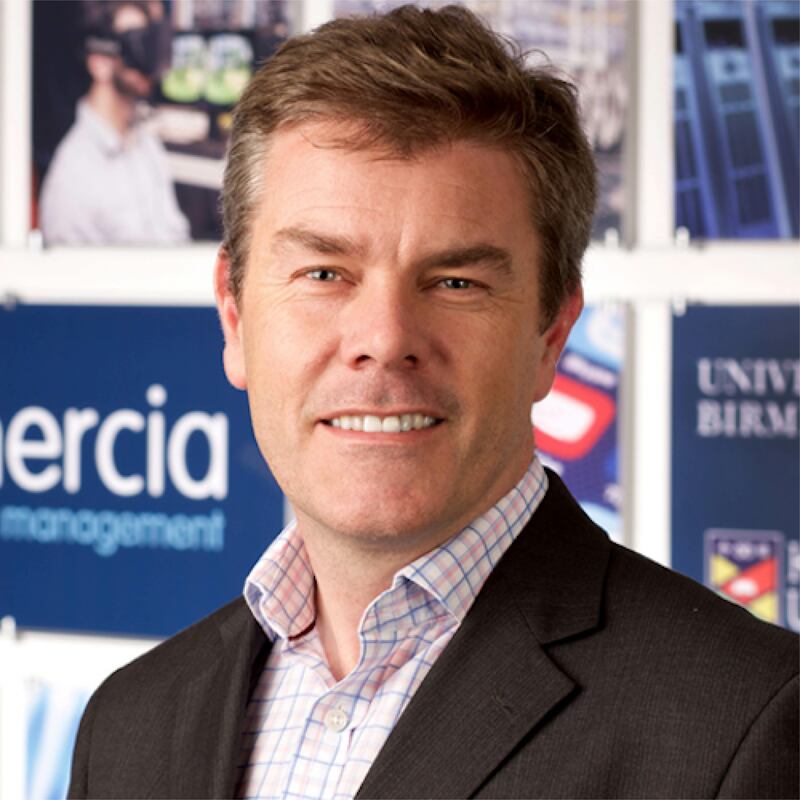 Peter heads up Life Science Investments at Mercia Technologies where he is also Chief Operating Officer. 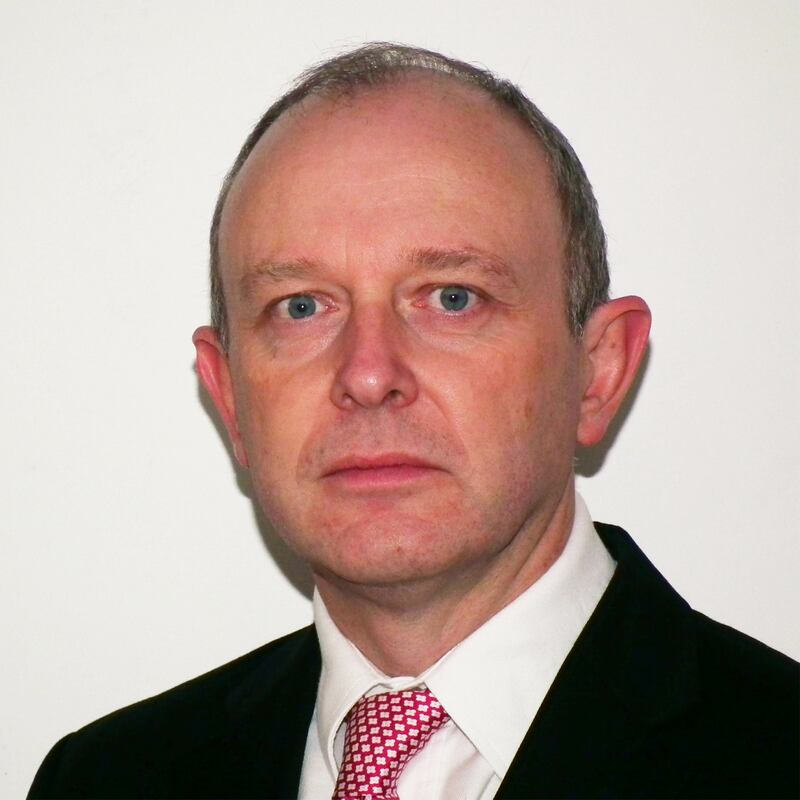 He has over 20 years’ experience in the healthcare and life sciences sector, where during this period, Peter founded Surgi C Group which he grew and sold to a private equity backed company and Diagnostic World a diagnostic provider to the NHS. In addition to Native Antigen, he is responsible for a number of the Mercia life science portfolio investments including Concepta PLC, Aston Eyetech, Sense Biodetection, Sarissa Diagnostics, and Nuvision. Peter is also the Fund Principal for Mercia Growth Funds with overall responsibility for SEIS/EIS Funds across the four Mercia sectors and leads the Senior Management Team. Geoff was part of the team that developed the first humanised antibody (Campath) and worked for 25 years at Cambridge and Oxford to develop and manufacture antibodies for clinical trials. 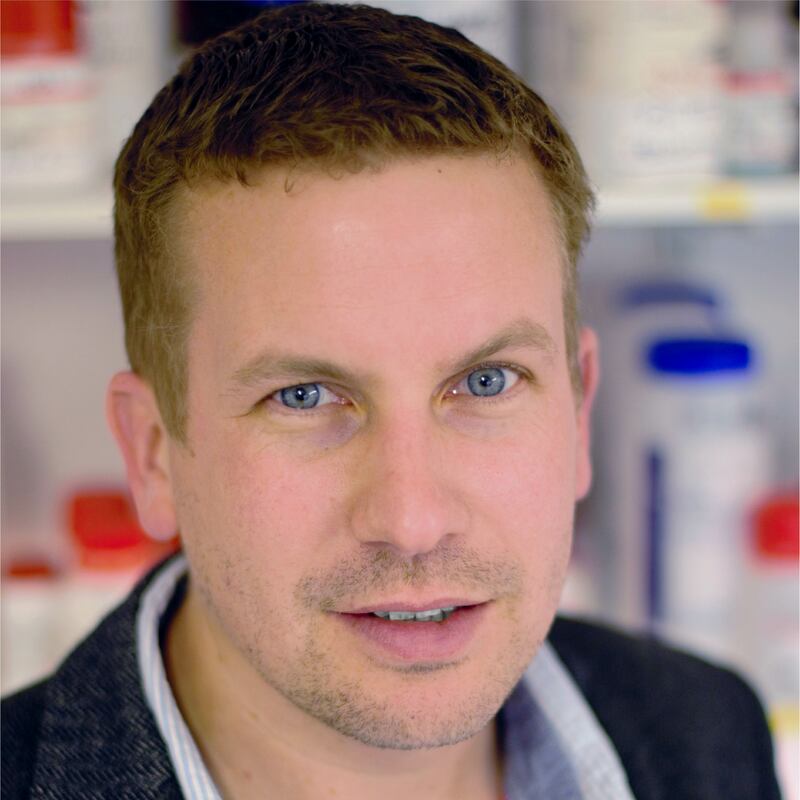 In 2002 Geoff founded BioAnaLab, a service laboratory specialising in the analysis of biologics. In 2009 the company was acquired by Millipore and Geoff continued as Chief Scientist until 2011. 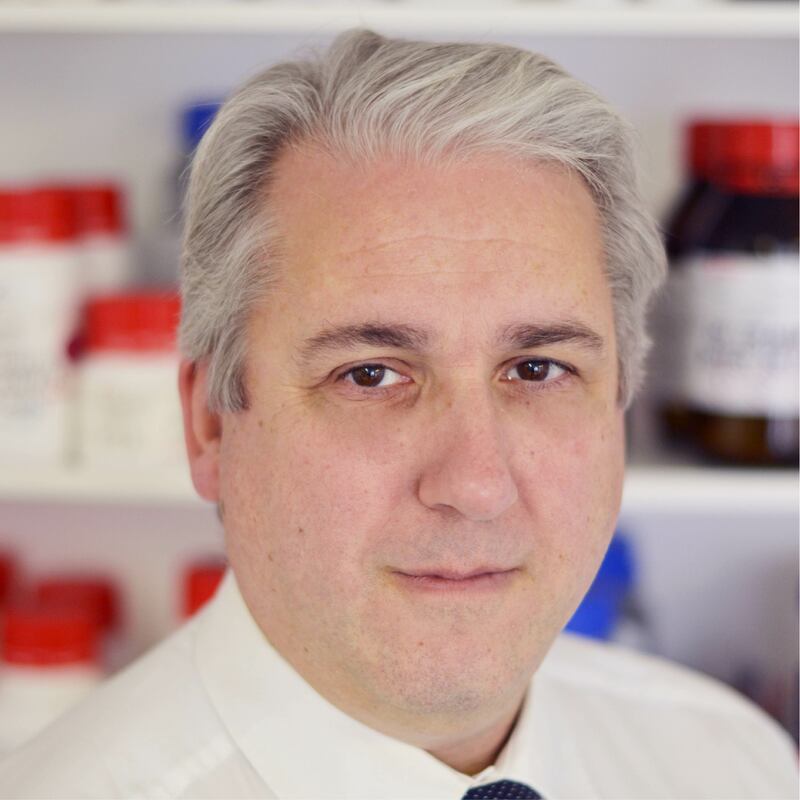 Geoff now works as a freelance scientist, consultant and company director, with interests in the development of oncolytic viruses, antibodies and antigens for research, diagnosis and therapy.